We're finally up and running on social media! 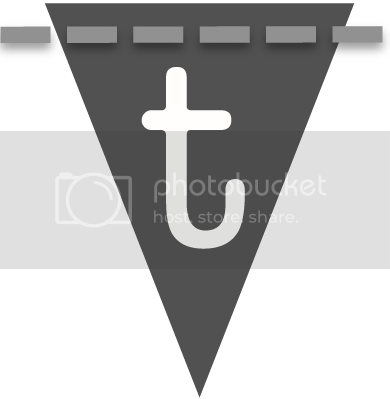 This blog has been touch and go for the past four (what?!) 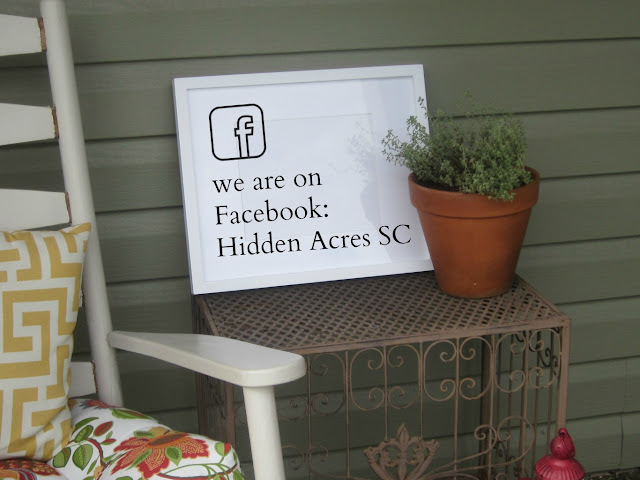 years, but I think Hidden Acres is here to stay. 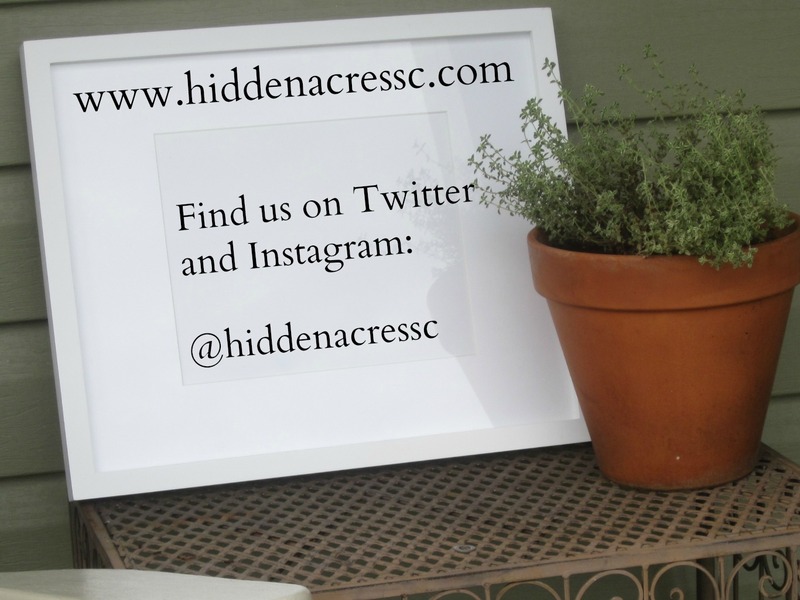 I've updated the URL to: www.hiddenacressc.com. If you are following in a feed, you will need to change the address in your feed setting. The old addresses should still redirect here, but just to be on the safe side, you can always subscribe and get all our posts directly in your inbox. Subscribing is super easy. Just put your email in where it says "subscribe' and you'll get all our blog posts emailed to you. 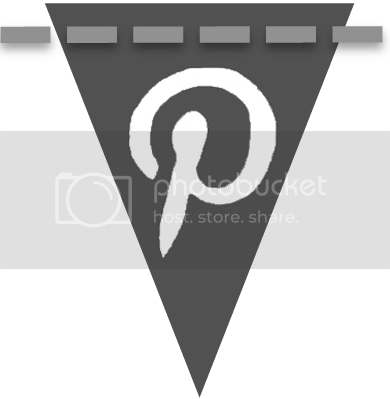 You can also find us on twitter and instagram by clicking on those cute flag icons. If you're on Facebook, come and follow us there! You can find us by searching: Hidden Acres SC or by going to https://www.facebook.com/hiddenacressc2/. We'll be using that space for posting all blog updates as well as having conversation with you about farming, gardening, food and books. Monday we have something really exciting that you won't want to miss. Be sure to subscribe or follow us on Facebook for updates. 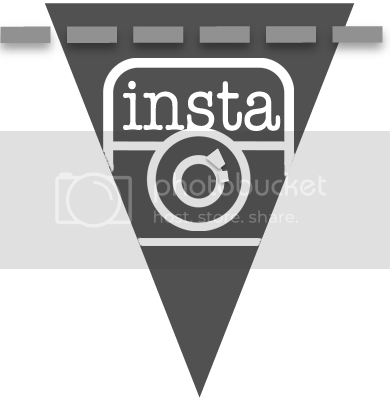 These are great updates which you have shared in this post. When placing updates edubirdie canada, readers can check past data to give a good idea of how to articulate their next move.